A network analysis shows that United States and North Korea were the most mentioned countries in the context of provocation. Provocation narratives in international news of Western countries almost always dealt with the enemies of the United States and its Western allies. The most prominent story was the Korean conflict: North Korea was framed as the provocateur in all news sources. In most cases the provocation was reported as part of the news narrative without quotation. 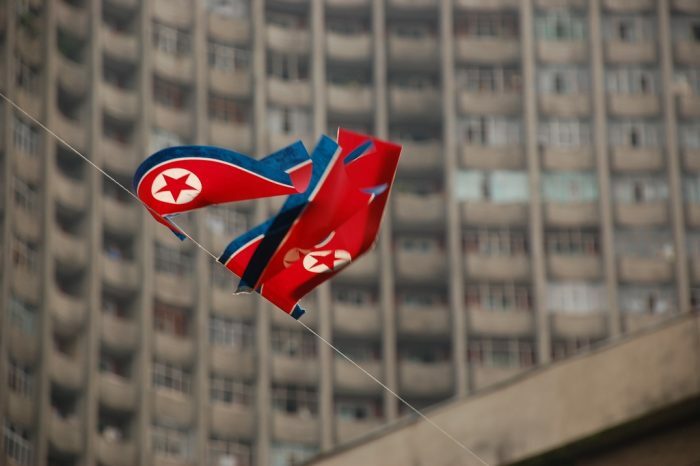 It seems that journalists themselves designated North Korea as the “bad guy” in the conflict. The findings indicate that provocation narratives adopt the core countries’ geopolitical views and portray their enemies as a global threat. The article “The Bias of Provocation Narratives in International News” was published by The International Journal of Press/Politics. Find the article here.